CGN Smooth is the smooth jazz project by Cologne, Germany based guitarist Gerd Doppstadt. Gerd got a Gibson L5 from famous L.A. based guitarist and producer Paul Brown and was infected by the smooth jazz virus. After studying some Jazz Standards at the Jazzhausschule Cologne he started to write his own songs. Guitarists like Paul inspired him in producing a smooth jazz album. Diversity is the name of the album, which is now available on CDBaby. Resonance Records is proud to announce the release of The Quest, the third recording from twenty-year old guitar virtuoso, Andreas Varady. With the release of Questions (2010) and his eponymous CD in 2014, the native of Slovakia, and resident of Ireland, emerged from thin air and put the guitar playing world on notice that there was a new force on the instrument to be reckoned with. On The Quest, Varady’s artistry has reached new heights, and it’s staggering to behold. His unadulterated command of the guitar, his highly-developed skills as a composer, his rhythmic facility (which speaks volumes about his roots in Gypsy music), and his ability to craft an astonishing flow of single-note lines while traversing chord changes, all by ear, has attracted the attention of many legends of this music, not the least of which is Varady’s mentor, manager, producer and friend, the esteemed Quincy Jones. The Quest, available on April 6, 2018, features Varady in the company of his father Ondrej Bandi on bass, younger brother Adrian on drums, fellow Slovak Radovan Tariska on alto saxophone, and Venezuelan native (and current New York City resident) Benito Gonzalez on piano. At just twenty, Varady has already performed at major festivals and venues around the world. 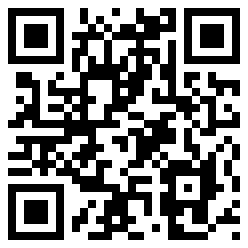 The next exciting new chapter in the journey of this uber-talented musician begins with the release of The Quest. Varady has expressed that this album, comprised of all original music, feels very much like his first fully realized artistic statement, and indeed it showcases Varady’s evolution from child prodigy to consummate artist, one with an abundance of fresh, bold energy. “I feel like I’m giving you a piece of me on this album,” said Varady. The album title, which also reads like a mission statement is, “about this whole quest that I’m on in music seeking cool things, playing cool music in cool places, enjoying it all and having fun and doing what you wanna do,” said Varady. The album is also his debut release on the boutique non-profit jazz label, Resonance Records, which signals a departure from his self-titled major label debut on Verve in 2014. Two other Quincy Jones protégés, Justin Kauflin and Alfredo Rodriguez, will also be releasing new albums in 2018. Detroit based jazz guitarist Tim Bowman always followed his own way to musically express his feelings and ideas. Since his debut album Love, Joy, Peace in 1995 he constantly makes his contribution to the smooth jazz world. With his albums Paradise (1998), Smile (2000), This Is What I Hear (2004), Tim Bowman (2008) and The Collection (2010) he delivered gratefully accepted gifts to his fan community. After a longer hiatus he returns this year with Into The Blue on I.M. Records / Purpose Jazz. The album is brimming with greater and catchier songs as if Tim would compensate his fans for the long absence. The Darren Rahn produced City Lights is the first single of the album presenting Tim on guitar in an exhilarated mood. His passion for melody finds its aptly expression in Benson-esque guitar chords. The awesome song All I Need Is Love features vocalist Stokley Williams, best known as the lead singer and studio drummer of the band Mint Condition. He already graced with his vocal appearances Boney James’ Either Way (Futuresoul) and U-Nam’s Nature Boy (Weekend in L.A.). 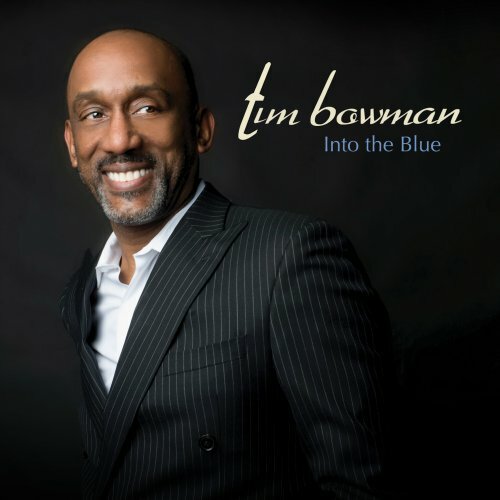 On Into The Blue Tim Bowman enunciates each note with absolute perfection. A third force to Peter White and Marc Antoine.